What Does Manufacturing Illegal Drugs Mean? In order to violate this law, you do not have to complete the manufacturing process. Once you knowingly participate in the initial or intermediate steps that are involved in the manufacturing of a drug, then you have violated this law. A judge could impose probation and up to one year of jail time instead of state prison time. Three, four, or five years in jail. Three years if the substance exceeds three gallons of liquid or one pound of solid. Five years if the substance exceeds twenty-five gallons of liquid or ten pounds of solid. Fifteen years if the substance exceeds 105 gallons of liquid or fourty-four pounds of solid. Conviction of manufacturing methamphetamines or PCP and causing great bodily injury or death of another person other than a fellow conspirator, results in an additional one year sentence for each death or injury. Manufacturing methamphetamines in a place where a child under sixteen resides will likely make your sentence one of the lengthier ones. This also applies if you are manufacturing methamphetamines within 200 feet of an occupied residence or any other structure. If you have prior drug related convictions then you face an additional three years for every prior conviction. – Even if you had every intention of manufacturing an illegal drug, but have only prepared to do so, you have not committed a crime. For example, if a man is caught with almost every ingredient needed to create methamphetamine, but the key ingredient of ephedrine is not present, then he cannot be convicted. Illegal Search and Seizure – If the police arrest you in violation of California’s search and seizure laws, then your charges should be dismissed. This applies if the police have entered the property where you were manufacturing illegal drugs without a valid California search warrant, without probable cause, or search an area that is beyond what the warrant covers. Any evidence that is illegally attained has to be excluded from your case. Wrong Place, Wrong Time – Sometimes a place is searched and you happen to be there at the time but are not involved in the manufacturing of the drug. You may have used the substance, but that is a less serious charge than manufacturing. Mistaken Identity/False Arrest – A mistaken identity or false arrest can happen because of a false accusation of jealous person or a mistaken eyewitness identification. 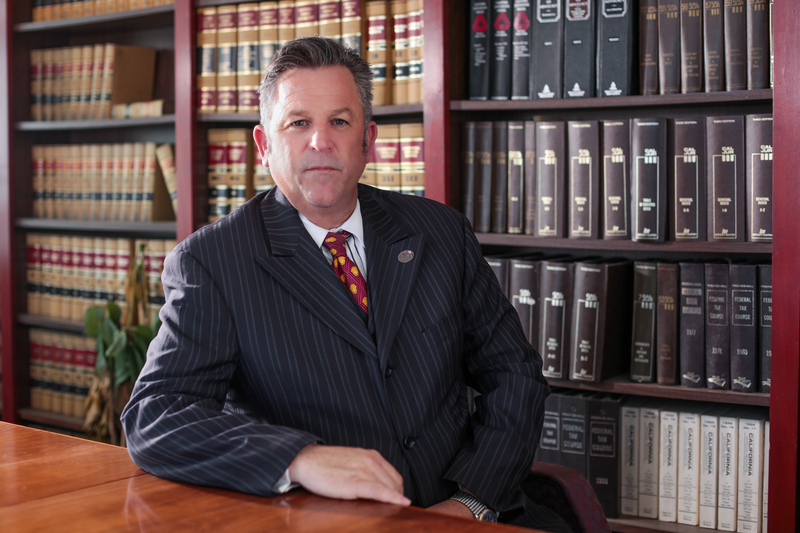 It’s important to hire an experienced criminal defense lawyer to help you fight against your charges.